People spend a lot of time commuting in their cars. That time is fixed and won’t likely change. However, what is changing is the way we drive. We’re already seeing many new cars with driver-assist features, and automakers (and tech companies) are working hard to bring fully autonomous cars to the market as quickly as possible. New cars today already contain an average of 100 million lines of code that can be updated to increase driver-assist options, and some automakers like Tesla already offer an “autonomous” mode on highways. According to the Brookings Institute, one-quarter of all cars will be autonomous by 2040, and IHS predicts all cars will be autonomous after 2050. Those are conservative estimates, as we are likely to see major changes in the next 10 years. These changes will impact the driving experience. As cars become more autonomous, we can do more than simply listen to music or podcasts. We may be able to watch videos, surf the web and more. The value of car real estate is already valuable, but it’s going to skyrocket as we change the way people consume media while driving. 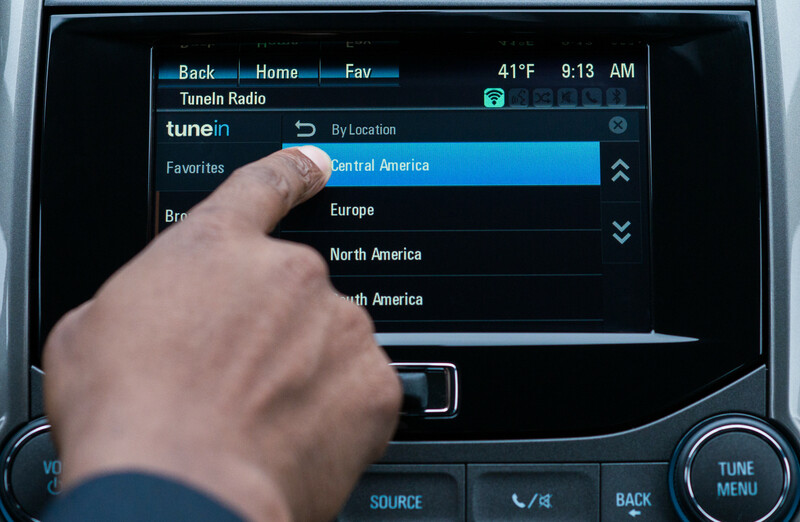 The Pandora acquisition was a strategic move by Sirius to gain the necessary assets so that it won’t fall behind in this space — and to get into the fast-growing music-streaming business, where users consume music at home, work and play. While Pandora’s music library is arguably second-tier, it’s also good enough that it can provide pretty much every artist most people want. This is often how high-priced mergers happen — one party is concerned about falling behind and pays a premium to purchase the other company’s assets. It’s also a bet by Sirius about the driving experience of the future. As the battle over the driving experience heats up, we will initially see companies like Google, Amazon and Apple start dipping their toes in the market. They might do that through investments in startups, rolling out their own services or purchasing competitors. Some of those large tech companies already have projects around autonomous cars. Uber may even be interested in this market. For now, Sirius probably doesn’t need to worry about competition from startups. They won’t be able to grow big enough, fast enough to get a sizable share of the market. A more likely scenario is that startups will work on software that offers a unique functionality, making it an attractive acquisition target by a larger company.